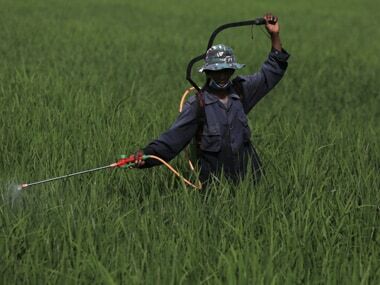 Union agriculture minister Radha Mohan Singh on Saturday said some farmers have been staging protests just for the sake of media attention. 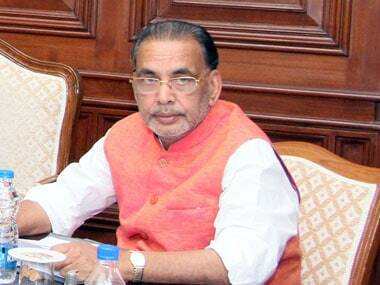 Union agriculture minister Radha Mohan Singh will hold a meeting with his Maharashtra counterpart Pandurang Phundkar on Saturday. 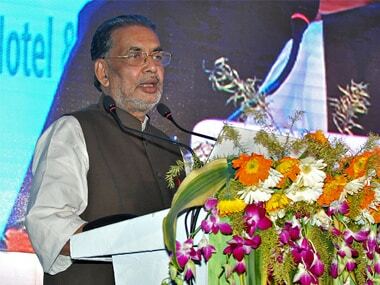 Union agriculture minister Radha Mohan Singh said instead the government's focus was on bringing down input cost of farming and providing facilities to farmers.